Are you thinking about investing in a Porto property? You’re not the only one! Portugal’s second biggest city Porto has been under the radar for a while, letting Lisbon have the spotlight. However, people are starting to discover this enthralling and unique city which has just as much to offer as Lisbon. The city boasts a compelling history, outstanding cuisine and wine, buzzing nightlife, beautiful attractions and locals who will welcome you to their charming tabernas. In 1996 UNESCO recognized the historic centre as a World Heritage Site. In English, Porto is more commonly known as ‘Oporto’. However, this is due to a mistake foreigners made when they heard locals say “o Porto”, which means “the port”. Porto is often called ‘The city of bridges’ because it has six iconic bridges. The city is located in the north of Portugal at the mouth of the Rio Douro, approximately 100 kilometers south of the Spanish border and about 300 kilometers north of the country’s capital, Lisbon. It is difficult to not be charmed by the magnificent Douro River, which winds from the Spanish border to the sea. Some of the must-dos is to go see the eminent Luiz I Bridge, Monastery of Serra do Pilar, and walk along the river to see breathtaking views of Porto. But be prepared – you might fall in love with Porto. Porto’s popularity has risen over the past years as Portugal is getting more recognition. The properties in Porto is now in high demand and prices are getting higher. In 2014 it was estimated that 1% of the population in Porto were foreigners. The city attracts people from all over the world – from Australia to Germany – Porto is a place for everyone. One of the main reasons why many internationals choose to move to Portugal is because of the attractive tax benefit program NHR (non habitual residence), which appeals to many Europeans such as Swedes, Belgians, French, Belgians and Germans. If you are non-European and invest a certain amount of money in properties in Portugal, you may be eligible for a so-called ‘Golden Visa’. The government is doing this to encourage foreign investment from non EU/EFTA nationals. The generous and warm sense of hospitality from the Portuguese, a low crime rate, warm climate, magical cuisine, beautiful beaches close to the city and the intriguing vibe of Porto also makes this a very appealing city for international property buyers. The prices are starting to rise in Portugal and Porto is no exception. However, you may find the prices to be a bit cheaper than in Lisbon. The average price for an apartment is Average price per sqm. 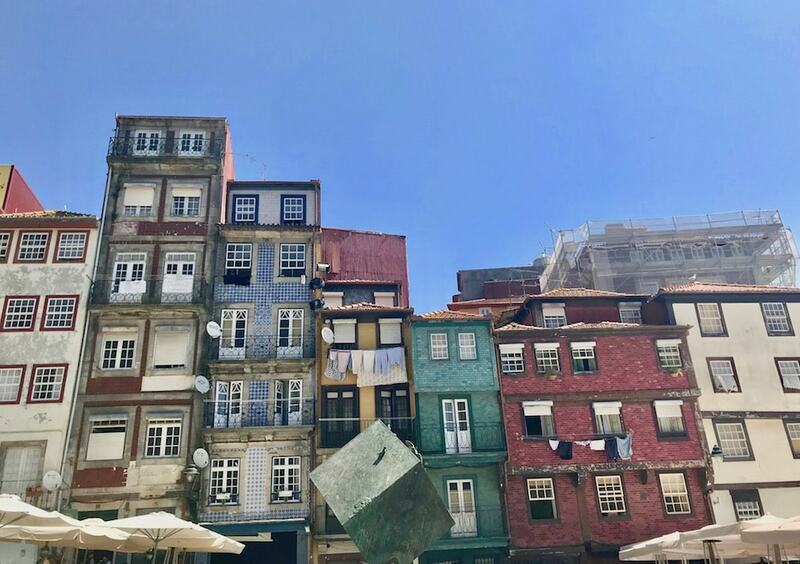 in Porto (City) €3,047 -1% properties#: 3120 last change on: 19 Apr 2019 €3,047 per sq. meter. For a house it is Average price per sqm. 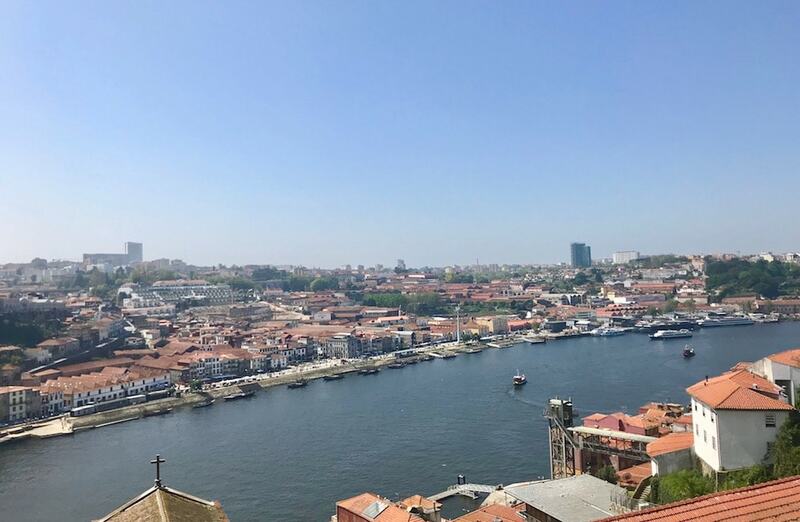 in Porto (City) €2,715 0% properties#: 1488 last change on: 19 Apr 2019 €2,715 per sq. meter and investments costs Average price per sqm. 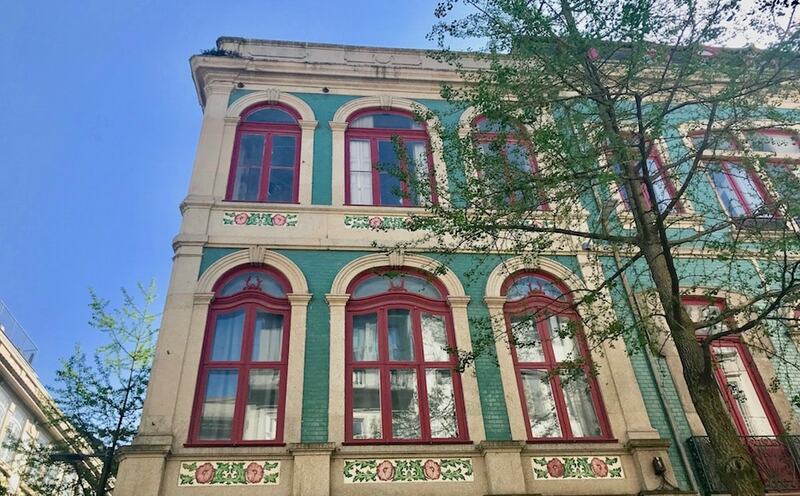 in Porto (City) €2,520 0% properties#: 3116 last change on: 19 Apr 2019 €2,520 per sq. meter. The most renowned agencies in the area are ERA, with the most listings, and thereafter Frontal, RE/MAX, Luximo’s (Christie’s) and Predial Parque. 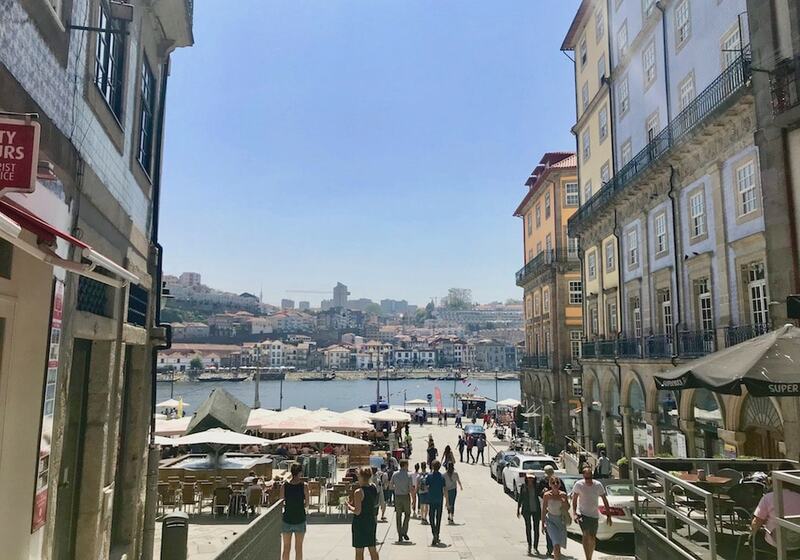 One thing that the locals in Porto are very proud of is their port wine – you will find an abundance of good wine that is both affordable and tasty. If you want to know more about wine and how it is made, don’t hesitate to go on one of the wine tours that is offered in the city. If you are looking for something a bit more private, but less accessible, head to ‘Croft’. You may also ask for a chocolate, almond or cheese tasting (paid separately) with your wine excursion – which makes for an absolutely heavenly tour! If you want to taste famous port wine and table wines, head to the Douro Valley and choose between some of the many vineyards in the area. You will not be disappointed. Wander around the city of Porto through the cobblestoned streets and discover the charming little alleys. Porto is a good city to get lost in and every corner is different and more beautiful than the other. 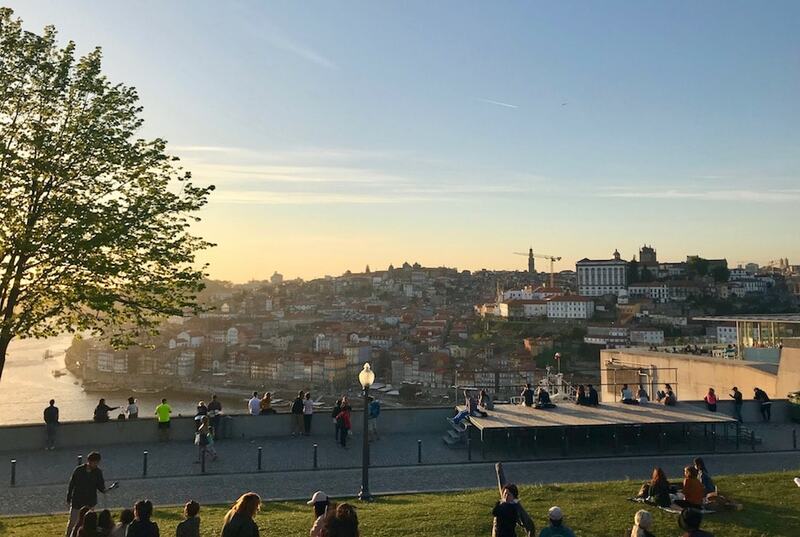 For sunset, head to ‘Jardim do Morro’ for a spectacular view over the Douro river and see Porto at it’s finest hour. You have probably heard of Algarve and their spectacular beaches – but what about the ones in Porto? Living in Porto will give you access to beaches that can be just as beautiful. If you want to escape the city, head to the beaches by ‘Vila Nova de Gaia’, which are considered Northern Portugal’s best. For adrenaline-and watersports lovers, the beach ‘Praia de Matosinhos’ is a great choice. For a more calm and romantic beach, take the car to ‘Praia do Senhor da Pedra’ and enjoy the view along the Atlantic coast. Another reason why investing in a Porto property will give you value for your money. Porto is a great place for food lovers – especially for those who likes to indulge in seafood. Tripas à Moda do Porto is a very famous dish that is a must-try. Bacalhau (codfish) is another very famous dish in Portugal, that is both loved by internationals and locals. However, no dish in Porto is more famous than the ‘Francesinha’ – a twist on a classic French sandwich filled with four or five different types of meats, covered in cheese and drowned in sauce. The city of Porto has four restaurants that has been awarded Michelin stars; The Yeatman Hotel, Restaurant Casa de Chá da Boa Nova, Restaurant Antiqvvm and Restaurant Pedro Lemos. You will find that food in Porto is of highest quality that will leave you craving more. There are many reasons why one should invest in a Porto property. 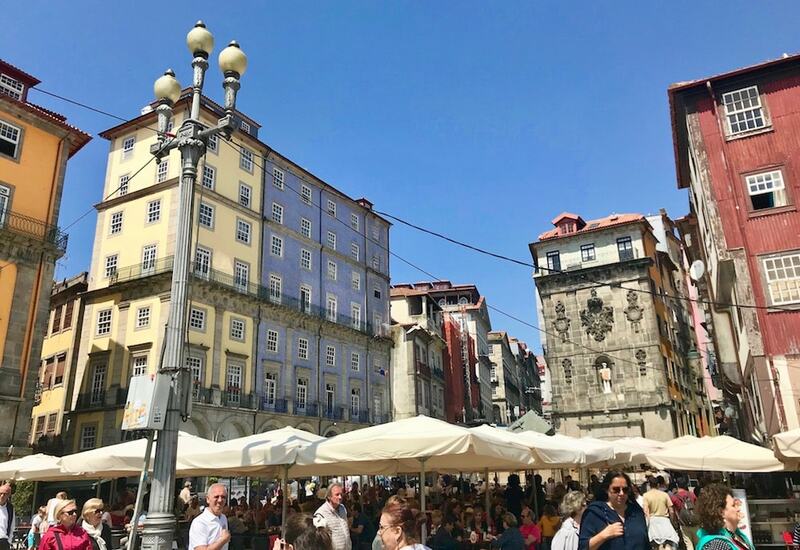 The alluring houses by the river, the close proximity to pristine beaches, good cuisine, high quality wine in abundance, and the warm people of Porto are all good reasons for why one should move to Porto. The historical cities Guimarães and Braga are also easily reached by bus, train or car from Porto. Porto has also been voted as the ‘Best European Destination’ for three years – first in 2012, 2014 and recently in 2017, competing with cities such as Paris, Amsterdam, London and Barcelona. Are you thinking about making the move to Portugal and become a Porto property owner? Do like many other second home buyers and find your dream home in fascinating and appealing Porto.